TSP offers comprehensive Computer Repair & Virus Removal Services with an emphasis on fast, friendly and affordable service. Our convenient on-site service with Microsoft Certified PC & Mac Service Technicians ensures your computer problems can be resolved quickly and at the lowest possible price, guaranteed. 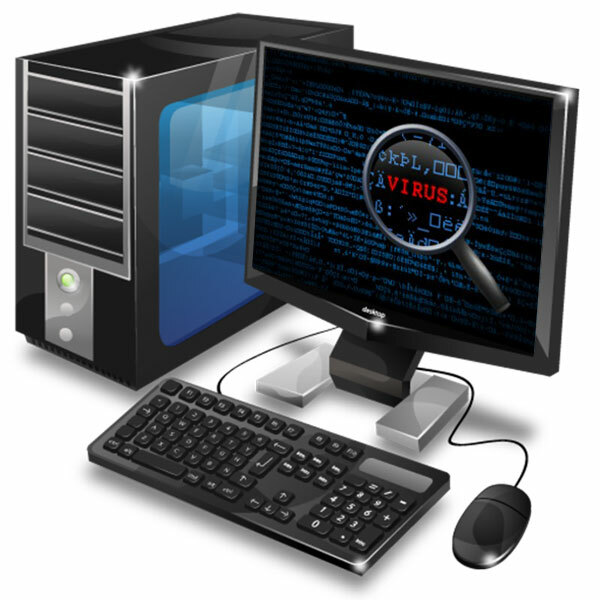 Our team of technicians will perform a through scan of your computer system to determine exactly what viruses, malware and spyware needs to be removed. If you have viruses we remove them 95% of the time without reformatting your hard drive, so you don't lose your programs, data, photos, or files. TSP will also set up a virus protection package to further protect your computer system from viruses, identity theft and malware. Need To Re-Install An Operating System? TSP will explain what technical issues need to be addressed in easy to understand laymans terms, and in most cases can have your PC or Mac repaired in an hour. When it comes to relaible computer repair solutions, TSP is your affordable alternative to high priced "geek" companies that often are not Microsoft Certified Technicians. Fix Your Computer Right the First Service Call. Your computer is critical to your business. Never trust your computer repairs to anyone that is not Microsoft Certified or you may miss important issues that need to fixed again later at additional cost. TSP will perform a full system scan to ensure that all possible optimization, Virus Removal and critical updates are fixed. And our low price guarantees that you will have not only the most thorough computer diagnosis and repair, but at the lowest possible price for certified technicians. 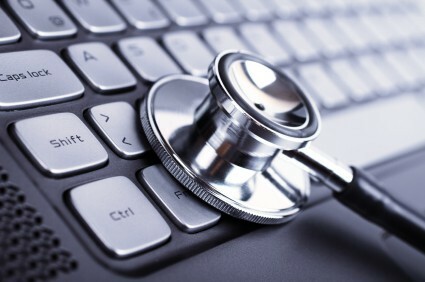 Call 1-855-NEED-TSP Today For A Free Phone Consultation & For Our Low Pricing On Laptop, Desktop And Macintosh Repairs. TSP is a local Phoenix and Houston provider of Computer Repair, Virus Removal, Data Protection & IT Management Services. We specialize in offering lower cost Microsoft Certified Technicians that are experts with Virus Removal, Data Recovery & Data Protection. TSP offers computer repair services and virus removal services for both PC & Macintosh computers. TSP also offers Computer Repair Services for both individual computers or networked business computers. TSP recently celebrated our 7th year in business and our team of Microsoft Certified Technicians are proud to continue providing exceptional computer services and IT support to the Phoenix and Houston areas. TSP technicians are highly trained to solve even the most challenging computer problems and issues. Make TSP your preferred provider of Virus Removal & Protection Services. TSP also offers IT Support, Network Server Set-up & Service, Data Backup Protection and Data Recovery Services. 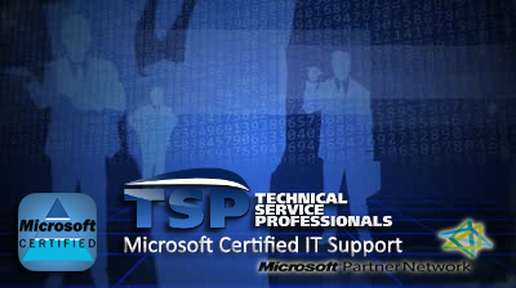 TSP prides ourselves on providing complete customer satisfaction, offering reliable Microsoft Certified Technicians. Our clients include corporations, schools, hospitals, doctors offices, and home based businesses. TSP Technicians can handle any Computer Rrepair, Computer Networking problem or Network Server issue in the greater Phoenix and Houston areas. Computer Networking, Data Recovery, & Macintosh service. We offer flat rate service to your door, for a fraction of what many computer repair services and business IT service providers charge.